Schedule a Free Tree Inspection and Estimate Today! Dense foliage may be beautiful, but with trees you also have the potential liability caused by falling limbs and branches which can damage buildings and vehicles, both yours and your neighbors. 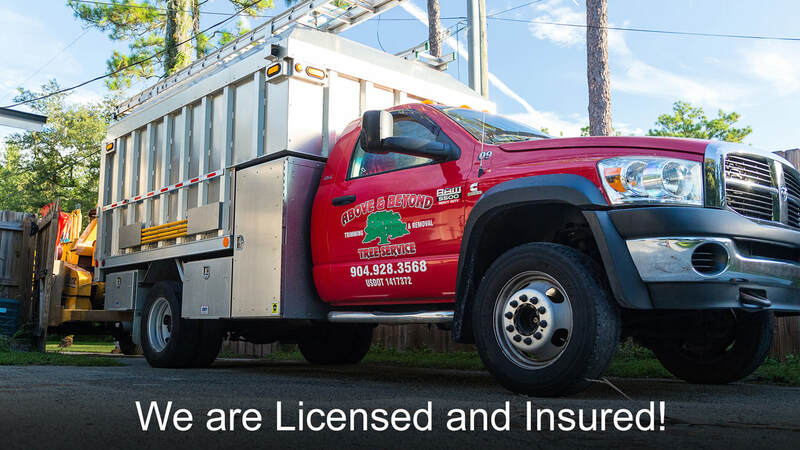 In order to help you avoid damage and potential financial liability we now offer FREE ANNUAL TREE INSPECTIONS and can schedule remedial trimming, thinning and removal before the next big blow. The devastating damage caused by hurricanes and nor’easters can be minimized and sometimes avoided by routine maintenance of your trees. Please tell us any specifics you believe we should know about your property needs.